Posted on November 11, 2018 at 11:10 am. Are you looking for a great weekend to visit Boca Grande? If so, mark Saturday, February 9th, 2019 on your calendar. On that date, the Boca Grande Lighthouse relighting ceremony is scheduled from 5:30 to 8:30 pm. Plan ahead now, because it will be a party you don’t want to miss! 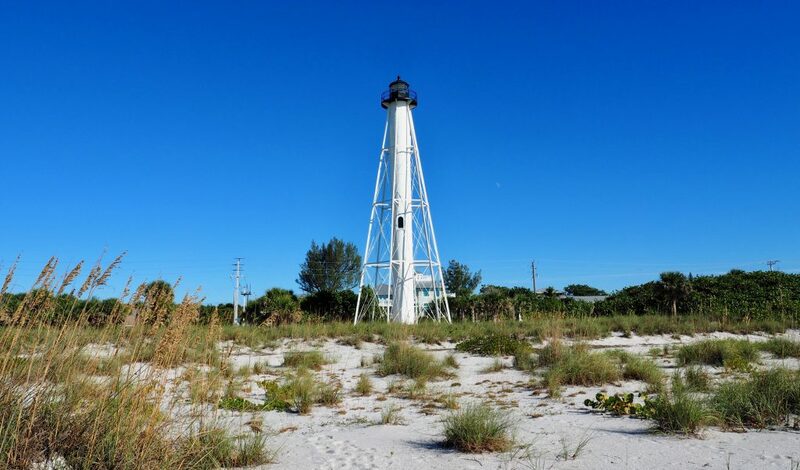 The Boca Grande Lighthouse (aka the “Range Light”) has a rich history. Originally built in 1881 in Lewes, Delaware, the lighthouse was taken apart and transported to Boca Grande in 1927 where it was put back into service. 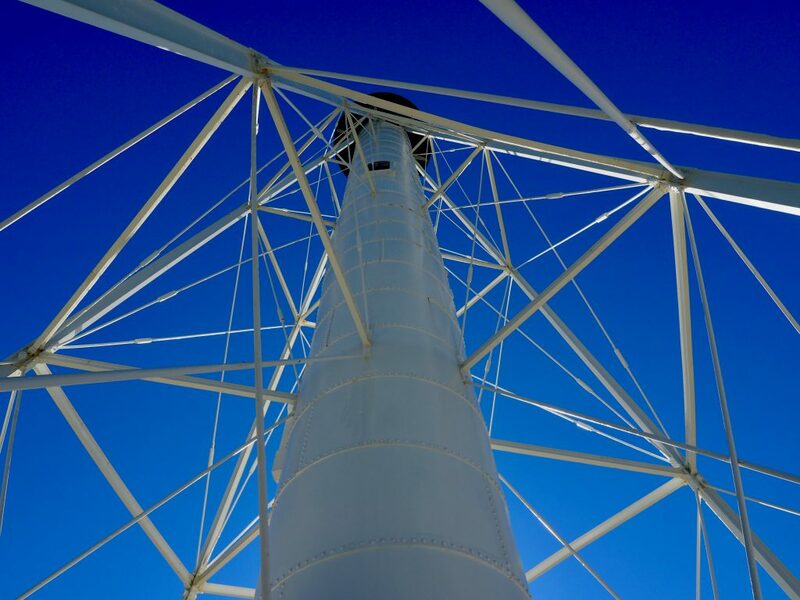 Over the next 90 years, the 105-foot tall lighthouse played an important navigational role helping ships move through Charlotte Harbor and Boca Grande Pass. However, due to advances in modern GPS technology, the U.S. Coast Guard decommissioned the lighthouse in 2017. The Barrier Island Parks Society (BIPS) is responsible for the day to day operation and maintenance of the lighthouse. Through the generous support of the Boca Grande community, a spectacular top-to-bottom $1.8 million restoration was recently completed. As a result, the restored lighthouse is in mint condition. You must really see it to believe it, as the final results look fantastic! 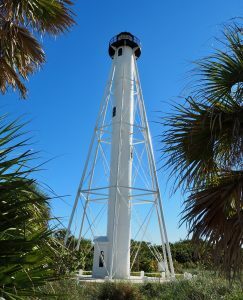 Climb the Boca Grande Lighthouse! For amazing views of Boca Grande, public climbs to the top of the lighthouse are offered throughout the year. However, tickets usually sell out fast. Therefore, be sure to check the online BIPS calendar for dates and times when climbs are available. Lastly, don’t forget to bring your camera along on your climb for stunning panoramic views of the island and beaches. Check out our photo gallery and see if you can pick out some of Boca Grande’s landmarks from your view at the top! Because February is the height of peak season on Boca Grande the island will be crowded! Therefore, it’s important to start planning your visit as soon as possible. 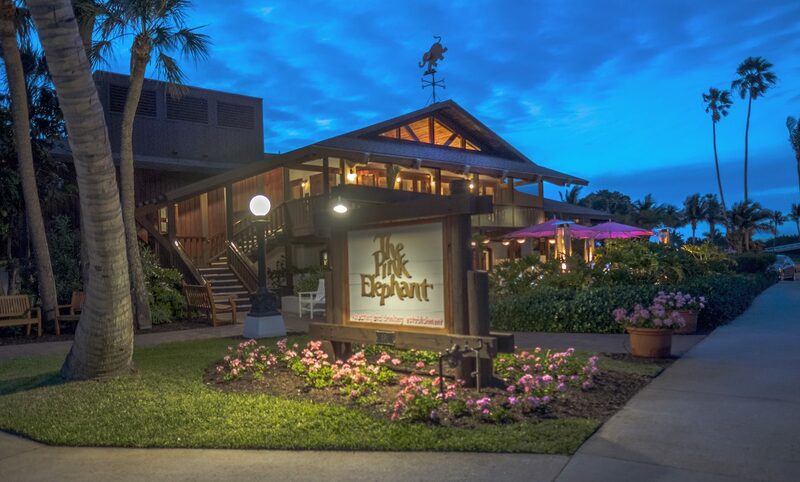 Make sure you treat yourself to dinner one night at one of Boca Grande’s great restaurants, like The Pink Elephant. Additionally, for more helpful tips visit the Experience Boca Grande website when planning your Boca Grande trip. Or perhaps you are interested in a seasonal rental house or condominium on the island? If so, please contact Boca Grande Realty Advisors for all your real estate needs on and off Boca Grande.